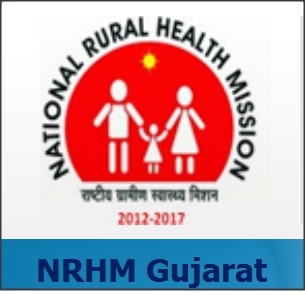 Rashtriya Bal Swasthya Karyakram (RBSK) : N ew initiative of School Health Programme and Rashtriya Bal Swasthya Karyakram in the State, a Child Health Screening and Early Intervention Services Programme to provide comprehensive care to all the children. The objective of this ini tiative is to improve the overall quality of life of children through early detection of birth Defects, Diseases, De fi ciencies, Development Delays and Disability. Child Health Screening and Early Intervention Services envisage to cover 30 identi fi ed health conditions for early detection, free treatment and management through dedicated mobile health teams placed in every Taluka / C orporation in the State . The teams will carry out screening of children at least twice a year, whereas the newborns will be screened for birth defects in health facilities by service providers and during the home visits by these teams and ASHAs.